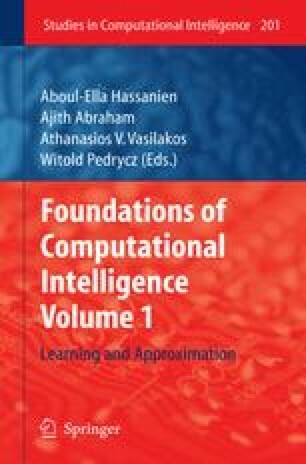 This work presents Entropy Guided Transformation Learning (ETL), a new machine learning algorithm for classification tasks. ETL generalizes Transformation Based Learning (TBL) by automatically solving the TBL bottleneck: the construction of good template sets. ETL uses the information gain in order to select the feature combinations that provide good template sets. We describe the application of ETL to two language independent Text Mining preprocessing tasks: part-of-speech tagging and phrase chunking. We also report our findings on one language independent Information Extraction task: named entity recognition. Overall, we successfully apply it to six different languages: Dutch, English, German, Hindi, Portuguese and Spanish. For each one of the tasks, the ETL modeling phase is quick and simple. ETL only requires the training set and no handcrafted templates. Furthermore, our extensive experimental results demonstrate that ETL is an effective way to learn accurate transformation rules. We believe that by avoiding the use of handcrafted templates, ETL enables the use of transformation rules to a greater range of Text Mining applications.